I can't believe Black Mark would allow such a classic to go out of print, but apparently that's the case with this little baby. Guess it's some sort of licensing issue. 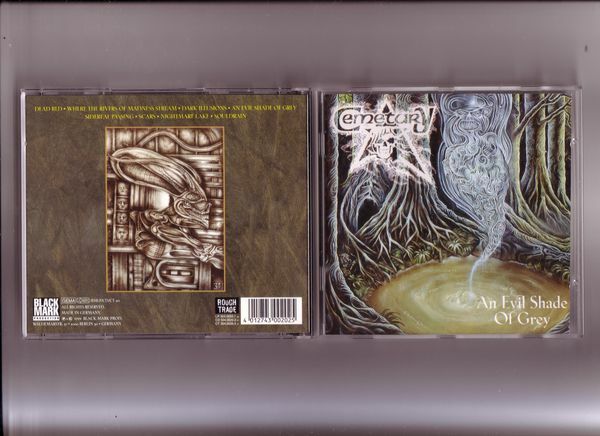 The debut of Swedish death metallers Cemetary was also the last release to feature their old sound, later moving to something with a lot more of a gothic edge.